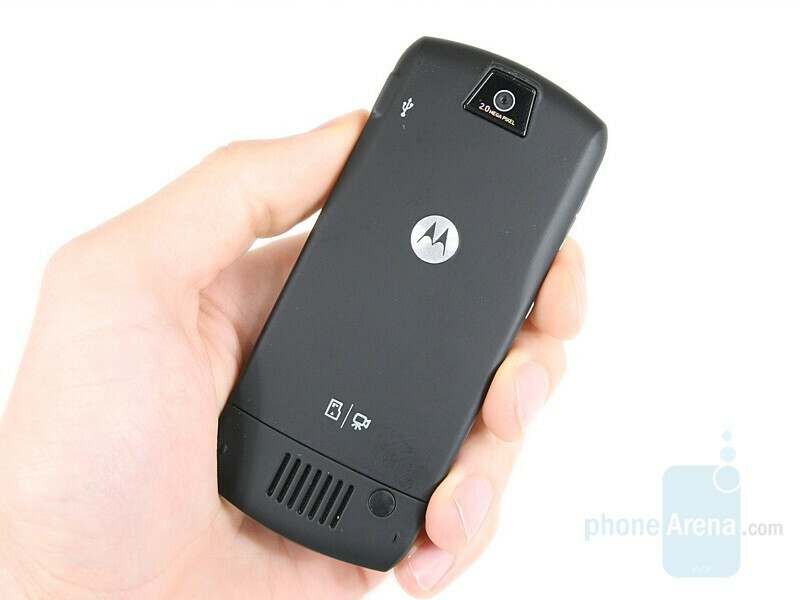 At the beginning of the year Motorola presented a new phone of the SLVR series – the Motorola L9. 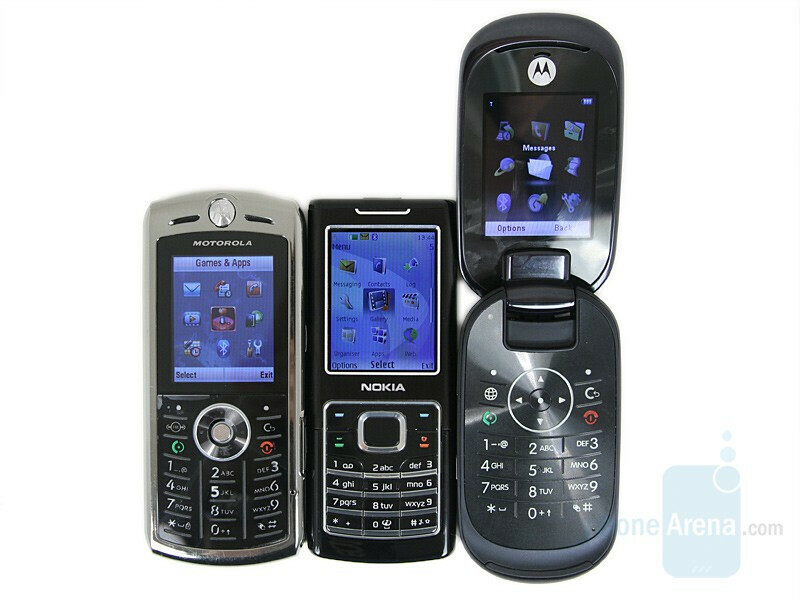 It is a “successor” to the L7, which came onto the market about two years ago. Its constructors succeeded to completely retain the dimensions, adding more functions at the same time. 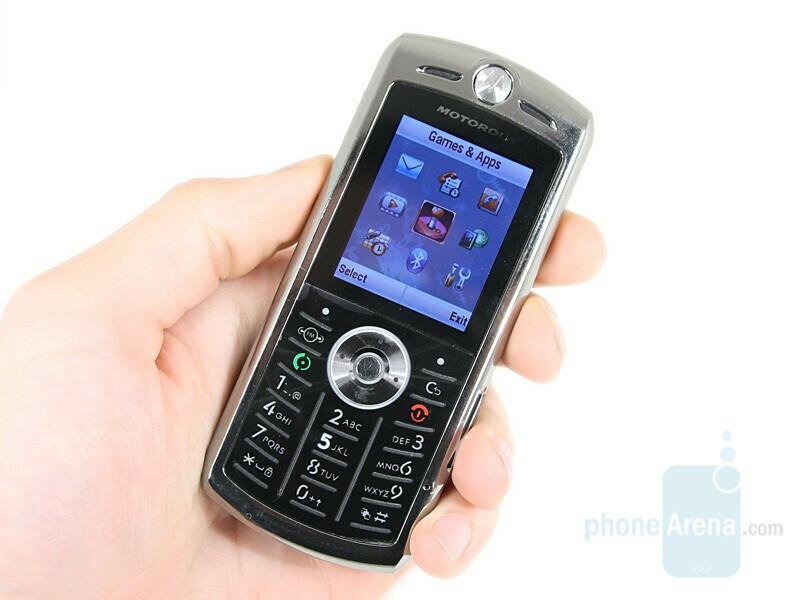 The new SLVR is a mid-level candybar and a quad-band GSM (850/900/1800/1900 MHz) – just like its “predecessor”. The camera has now “grown’ up to 2 megapixels and the music capabilities have been enhanced by the FM radio in the new model. The phone’s design is not a novelty or a radical change at all: it simply relies on the well-known shape and detail positioning of the L7. 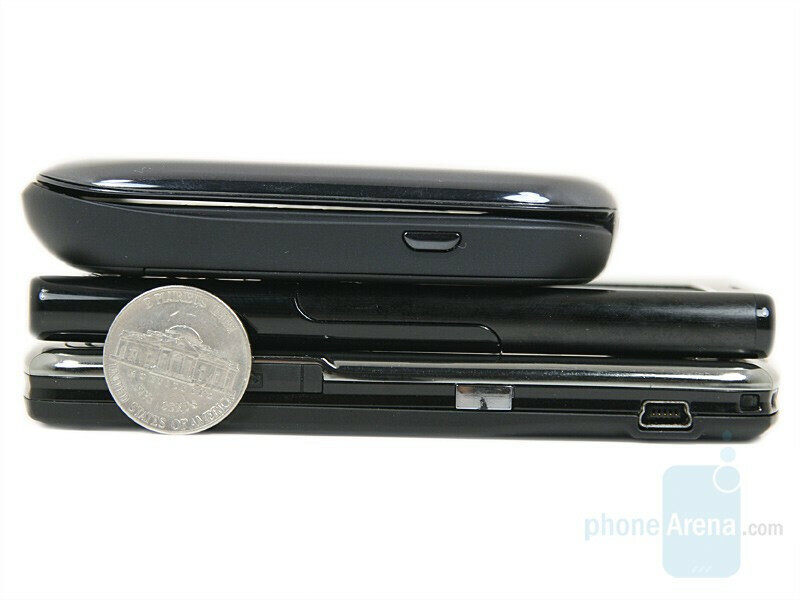 As already noted, the Motorola SLVR L9 not only retains the same size - 13.5 x 49 x 11.5 mm (4.5 x 1.9 x 0.5 inches), but the same weight of 96 gr. (3.4 oz.) as well. What sticks out a mile as a difference from the L7 at the very first sight, is the silver mirror design of the front panel; it adds luster and makes the L7 quite attractive. The display’s diameter is 1.9 inches, featuring a resolution of 176 x 220 pixels and 262 144 colors. Regrettably, at a time when the QVGA displays are getting more and more widespread, there is nothing new in L9 – we see the old display of L7, the one we know rather well. 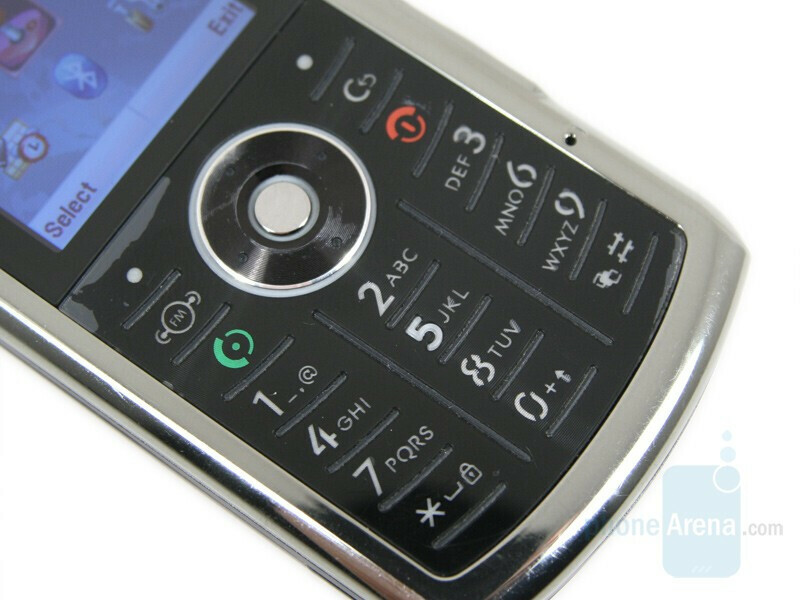 The keypad is entirely flat, with narrow rubber separator bands between all the buttons, as well as between the columns of the numeric keypad. A rounded five-position button is charged with navigation; bulging just slightly, but sufficiently, it is very easy to feel by touch. 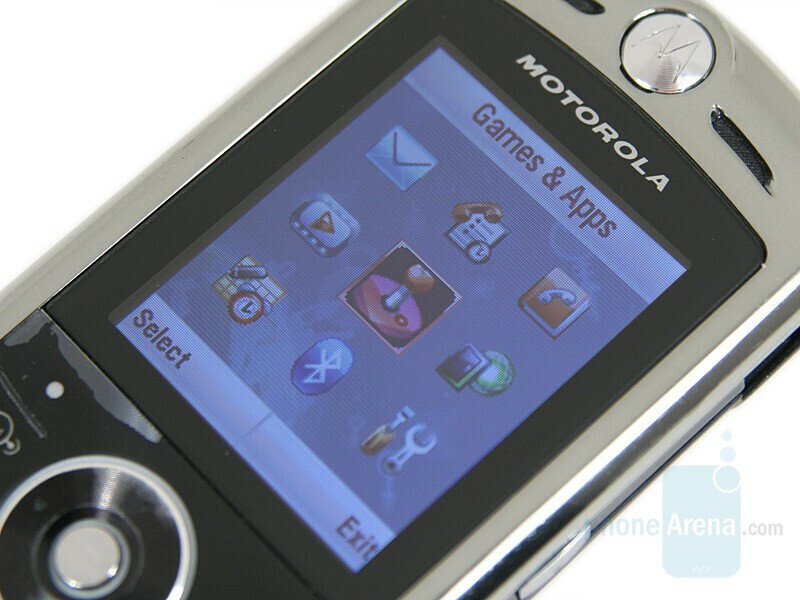 It is surrounded by all the remaining control buttons: left and right soft keys, FM radio and back keys, call and end key. 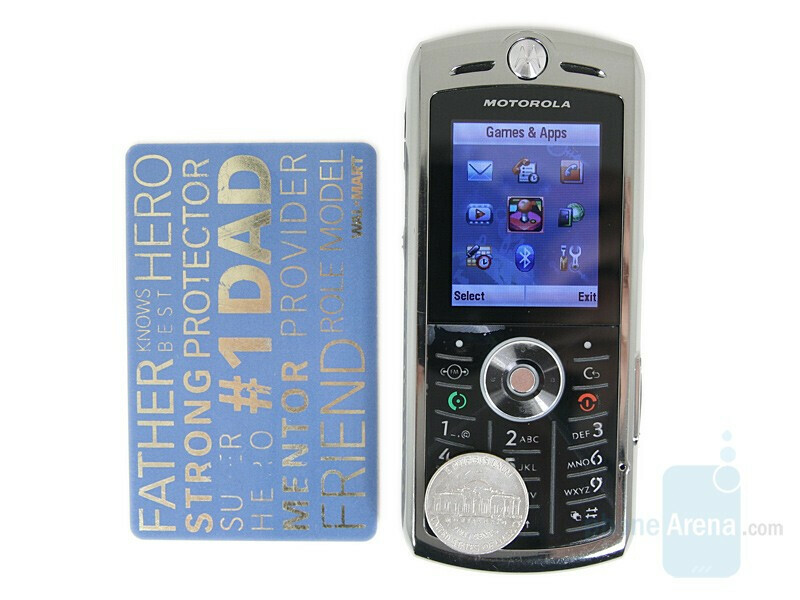 The blue keypad backlighting is subject to automatic light sensor control: it is on in the daylight and off at night or in a dark environment. Both the volume and voice command keys are on the left side. On the right, there is the so called smart key, whose default function is activating the camera; it is programmable for fast access to other functions as well. 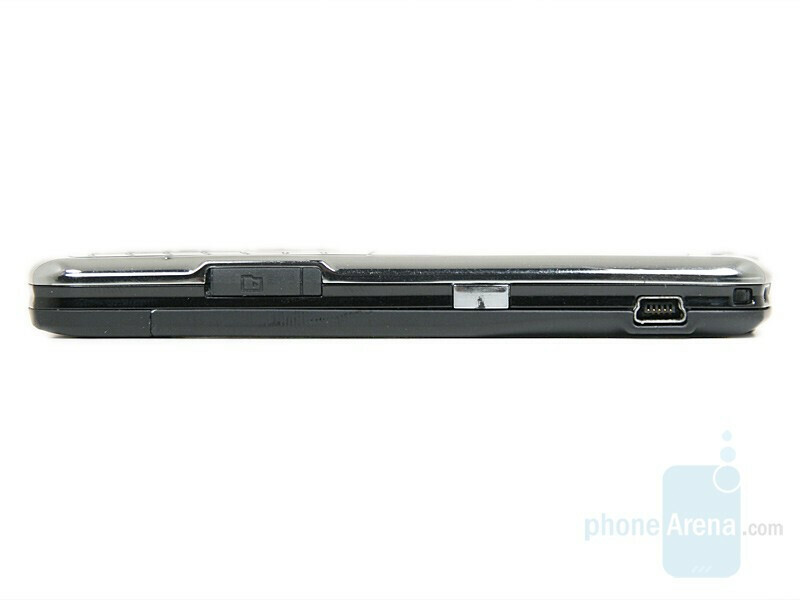 Besides the latter, one also finds the universal miniUSB connector here, as well as the slot for the microSD card. 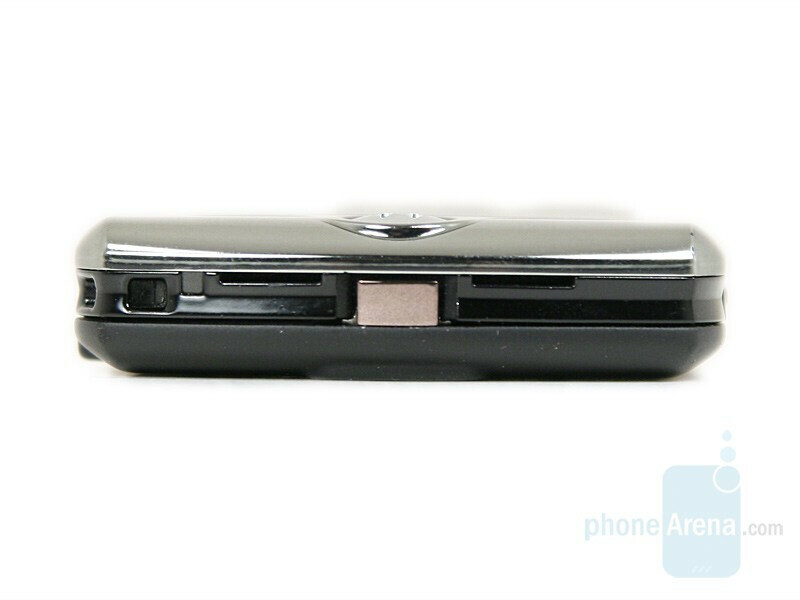 The light sensor and the button that opens the battery compartment back lid are on top. 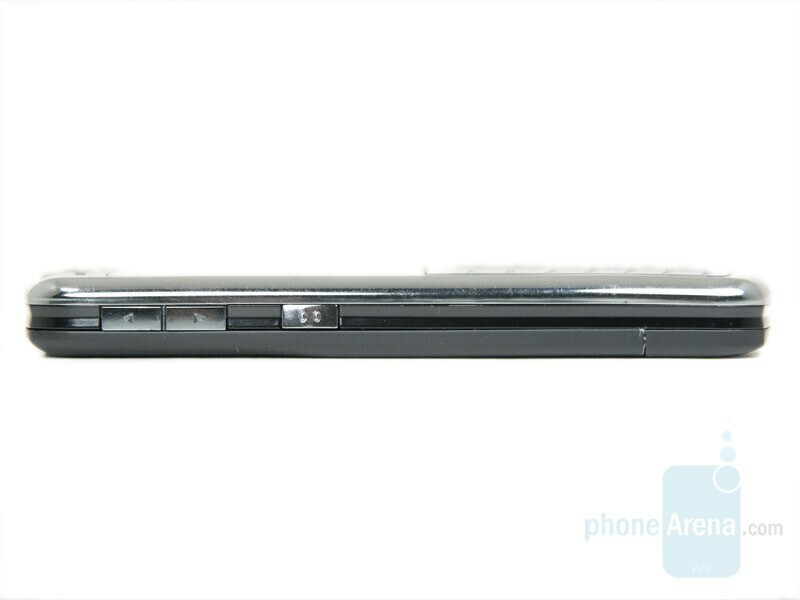 The mirror-like surface of all the side buttons (same as that of the face panel) also made impression on us. 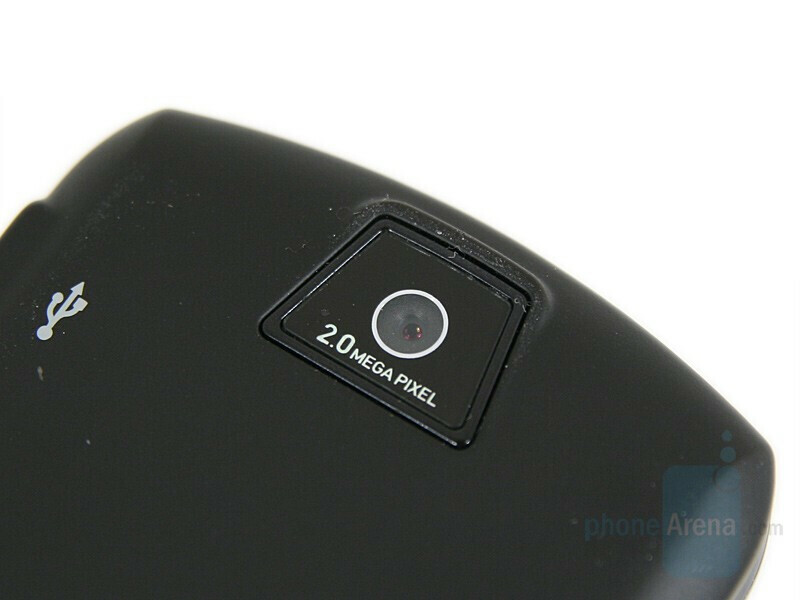 The object-glass of the 2 megapixel camera is located on the back of L9 and the loudspeaker is in its lower part. Had it not been labeled “2.0 MEGA PIXEL” and the video-shoot icon added to the menu, one would not be able to tell L9 from L7. Have no enough money to buy a car? Worry not, just because that's possible to take the home loans to resolve such problems. Thus take a secured loan to buy everything you require. If you are in a not good position and have got no money to get out from that, you will have to receive the loans. Just because that should aid you emphatically. I get term loan every year and feel OK because of this.